Bored with the cookie cutter cards at the drug store? Want to buy a blank card to write in, or maybe even make your own card this year? 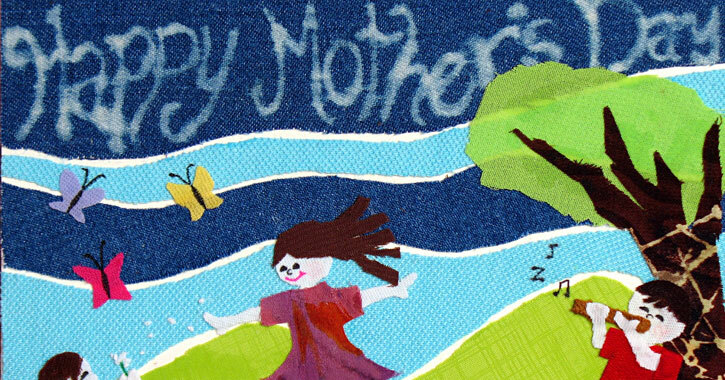 Draw some inspiration from these popular quotes about mothers below and make your card extra special this year.